The city of the future, Shanghai displays its neon skyline as an ode to everything possible. Where business mavens meet fashionistas and megamalls rub up against ancient Chinese temples, this city is electric with energy and primed to receive. 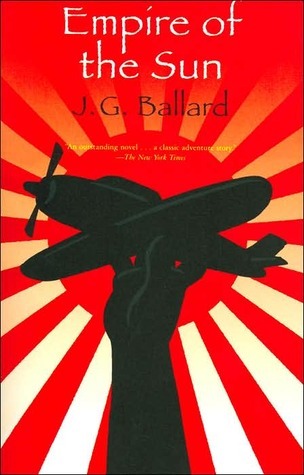 A compulsive read, Empire of the Sun tells the story of a little British boy in Shanghai, separated by his parents in the chaos after the attack on Pearl Harbor. From the complex undoing of simple boundaries between friend and enemy, and in the novel’s persistent exploration of adolescence, devastation, and survival, it endures as one of the great books about the city and this period in history. 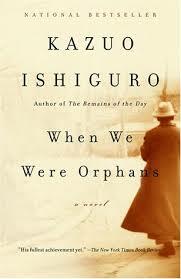 In another reverie on the separation between parents and their children, Kazuo Ishiguro’s novel, When We Were Orphans, profiles the life of one character, whose parents’ separate disappearances send him back to Shanghai in an effort to uncover the past. Anything by Ishiguro is deserving of a read, but this novel brings a war-ravaged Shanghai to the forefront of our consciousness, and holds it there relentlessly. This is an absolute must-read. Shanghai’s entre into the 20th Century is often romanticized as a sensuous and decadent city full of pleasure-seekers and hunters of the exotic. 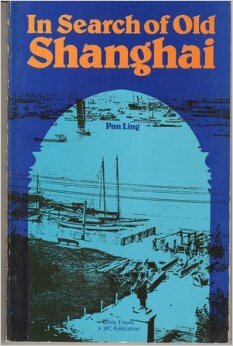 While there is certainly ample evidence of these underpinnings, Shanghai’s history is much richer and more nuanced than these accounts would suggest. Lynn Pan’s In Search of Old Shanghai captures the city as it was and as it continues to transform, honoring the facets of its complex narrative.